Is there a better alternative to CV Mall Templates for Pages? Is CV Mall Templates for Pages really the best app in Word Processing category? Will CV Mall Templates for Pages work good on macOS 10.13.4? 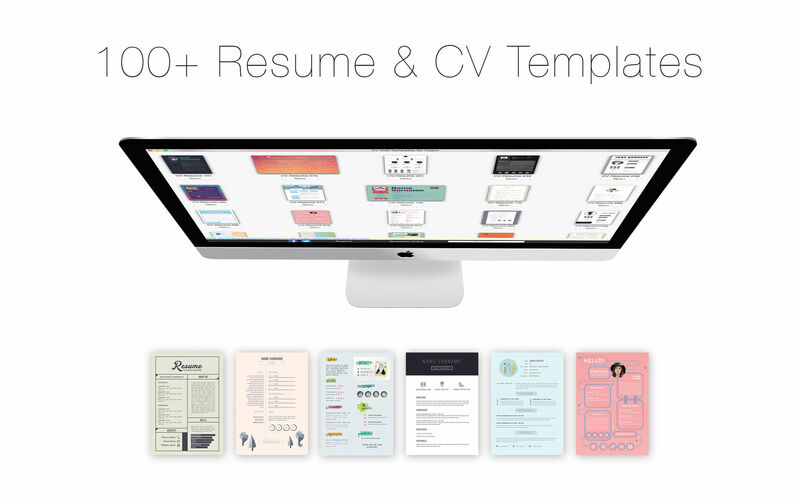 CV Mall Templates for Pages allows you to create a professional CV/Resume within minutes! 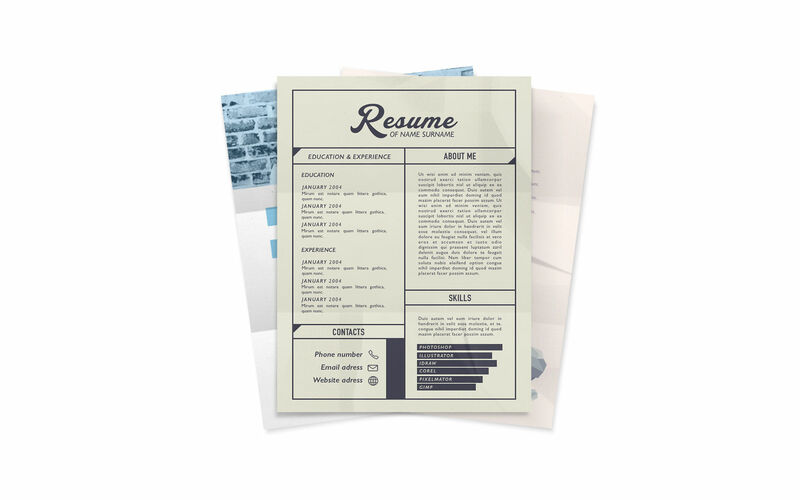 CV Mall Templates for Pages is an amazing collection of 106 unique Pages templates designed to give your career prospects a major boost. All templates ave available in US Letter and A4 sizes. 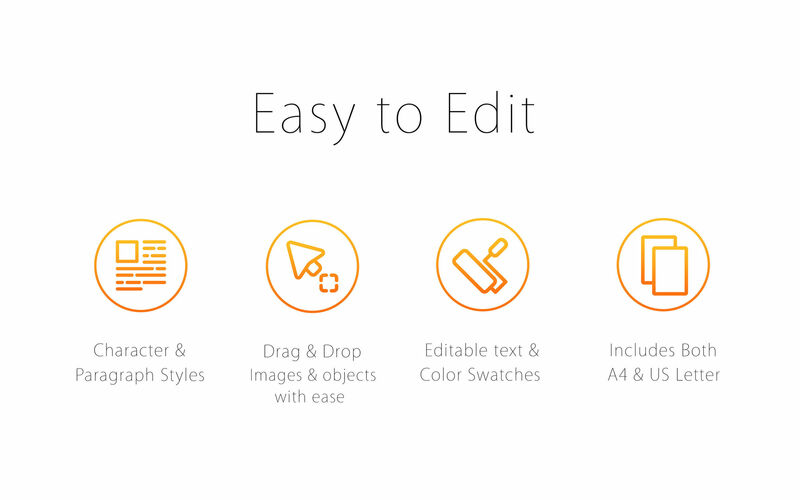 All main objects are easily editable and customizable. 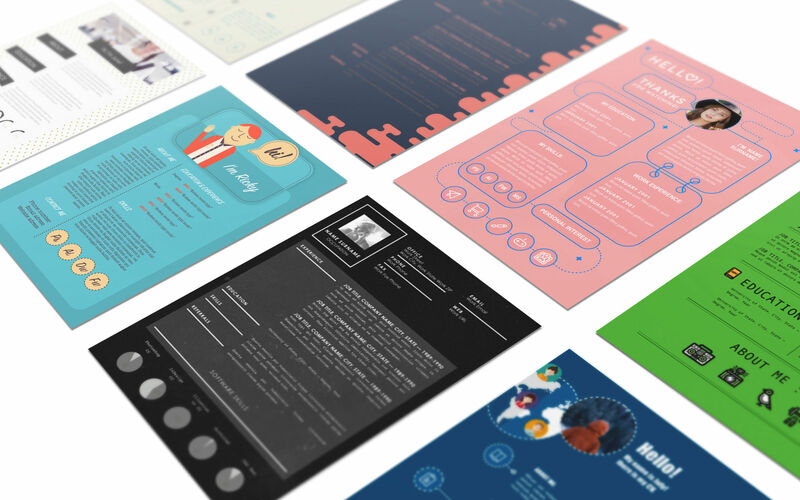 CV Mall Templates for Pages needs a review. Be the first to review this app and get the discussion started! 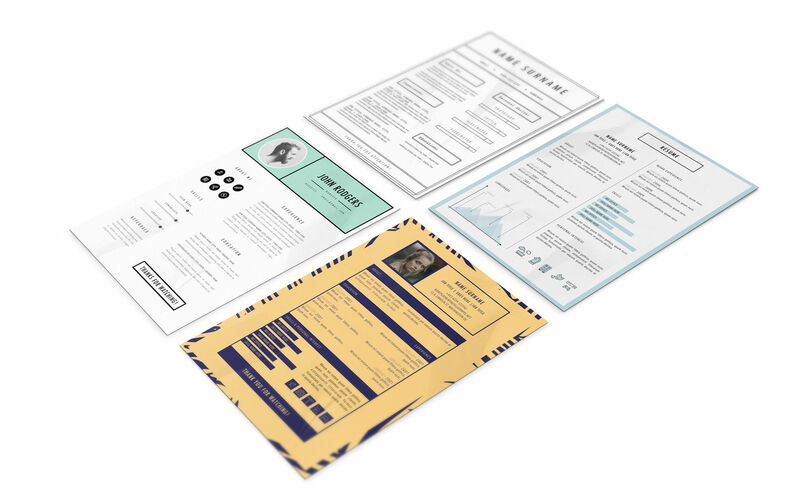 CV Mall Templates for Pages needs a rating. Be the first to rate this app and get the discussion started!